These are the gadgets we couldn’t live without. 2018 has been an amazing year for Apple products, but there were a bunch of other tech companies that put out some incredible new gadgets that we’ve fallen in love with. 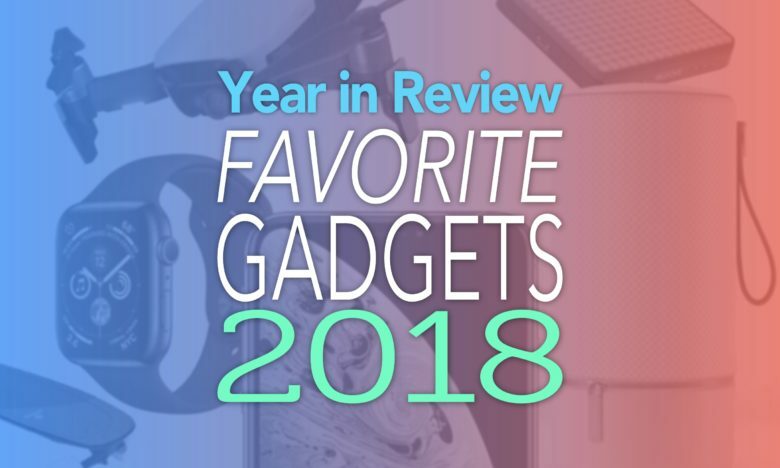 Instead of focusing on the flashiest, most popular products of 2018, we’ve rounded up a list of goodies that we’ve personally been using throughout the year and can’t imagine living without, whether they were created in Cupertino or not. Hopefully, you’ll find something great you haven’t heard about yet. The past 12 months have been one of the busiest ever for Apple’s video team. 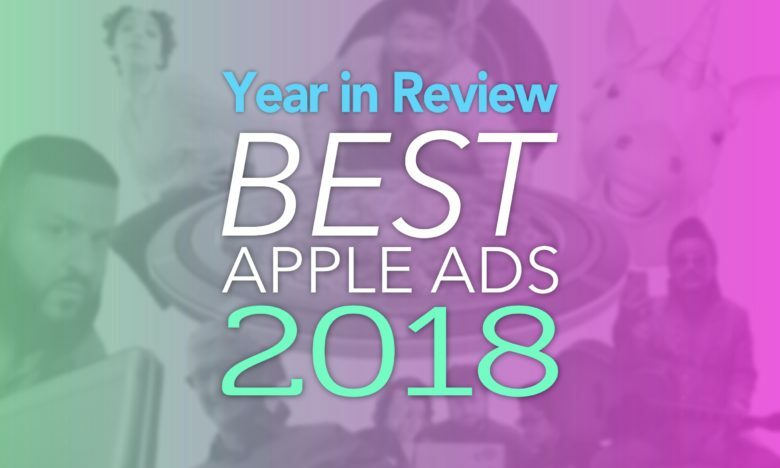 Apple churned out more than 120 ads and other videos in 2018, unleashing some of its most memorable commercials in years. After hours of watching all of Apple’s 2018 ads, we rounded up the 10 absolute best, some of which you probably haven’t even seen yet. Get ready to relive all the good times! Using the ECG on Apple Watch Series 4 is dead easy. Ed Dentel has become the poster child for the new ECG function of the Apple Watch. He installed the recent update that allowed this wearable to check the electrical activity of his heart and it immediately told him he had a problem. At first he thought the new technology was faulty. Instead, the fault was his heart. 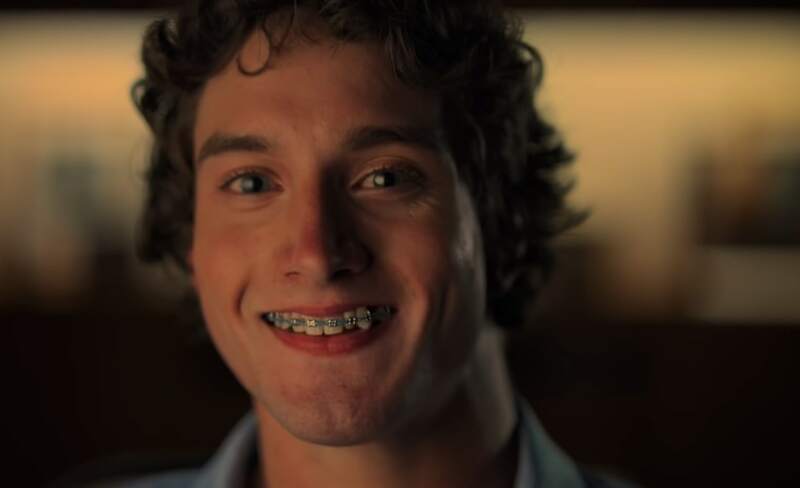 Michael shares his story of how Apple Watch saved his life. 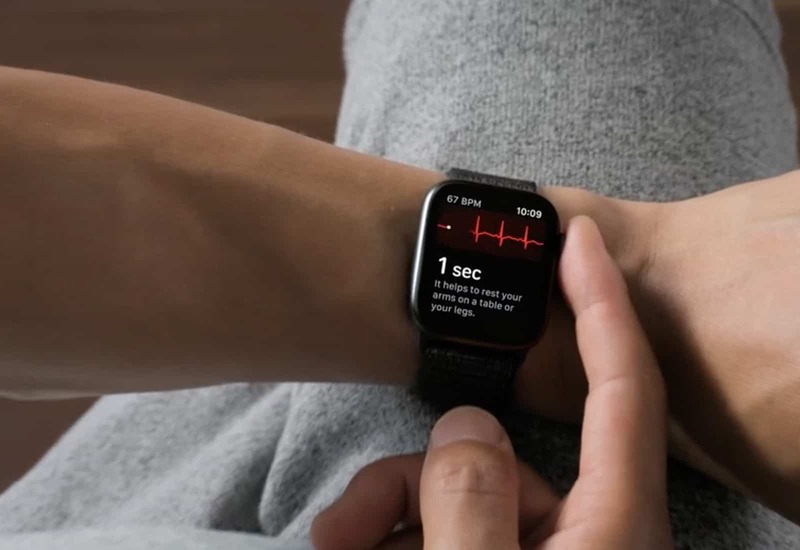 Apple shared two videos on YouTube this morning highlighting the life-saving power of the Apple Watch and its heart rate sensor. 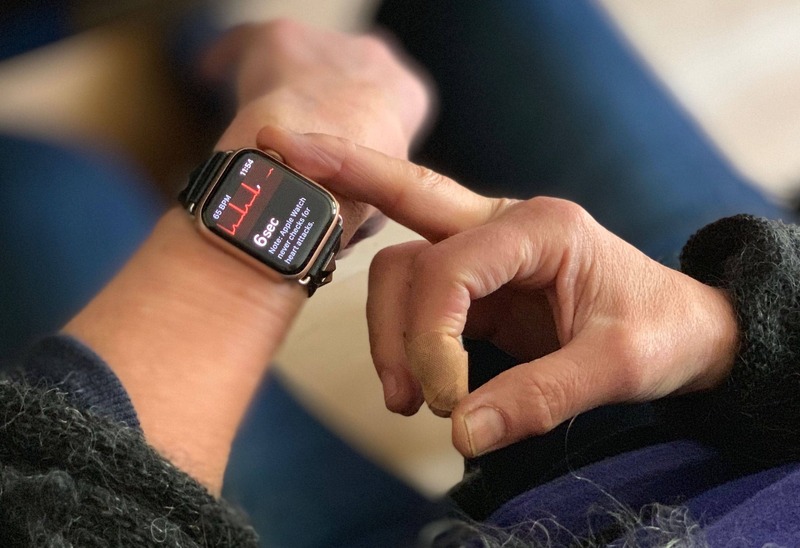 In one of the videos, numerous Apple Watch owners share their stories of how Apple Watch alerted them to a serious heart condition. The videos come on the same day that Apple’s ECG feature on Apple Watch Series 4 was finally made available to the public. Tim Cook said in an interview today that improving people’s health will be Apple’s greatest contribution to mankind. After watching the two new videos, it’s easy to see that he’s probably right. And it might just save your life! The long-awaited ECG app is almost available on Apple Watch Series 4 (if you live in the U.S.) with watchOS 5.1.2. It is the first wearable of its kind to offer this functionality, which promises to help uses detect atrial fibrillation — the most common form or irregular rhythm. Irregular heart rhythm notifications have also landed on Series 1 devices and later. 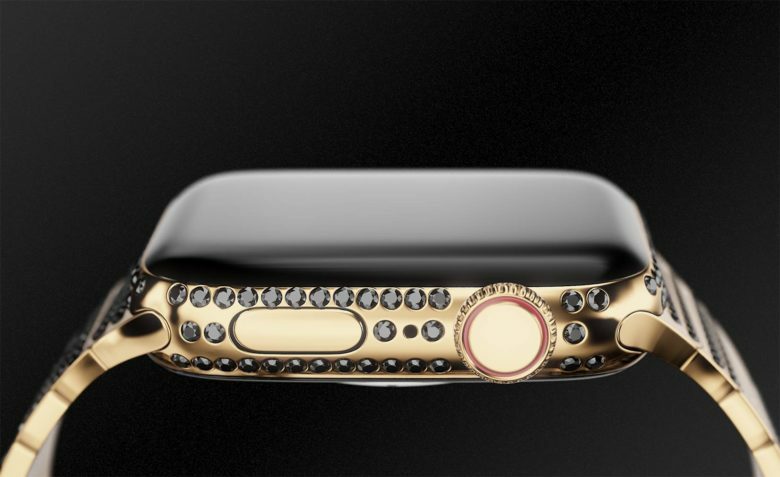 Apple Watch Series 4’s biggest feature is finally on the way. The new ECG app that allows users to monitor their heart rhythm will be introduced with the next watchOS 5.2.1 update, which is now in beta testing. You won’t see it outside the U.S., however. Why go to the Apple store when you can just order it on Amazon with Prime shipping? The biggest shopping day of 2018 is nearly upon us and Apple and Amazon are teaming up to take advantage of the spending bonanza. 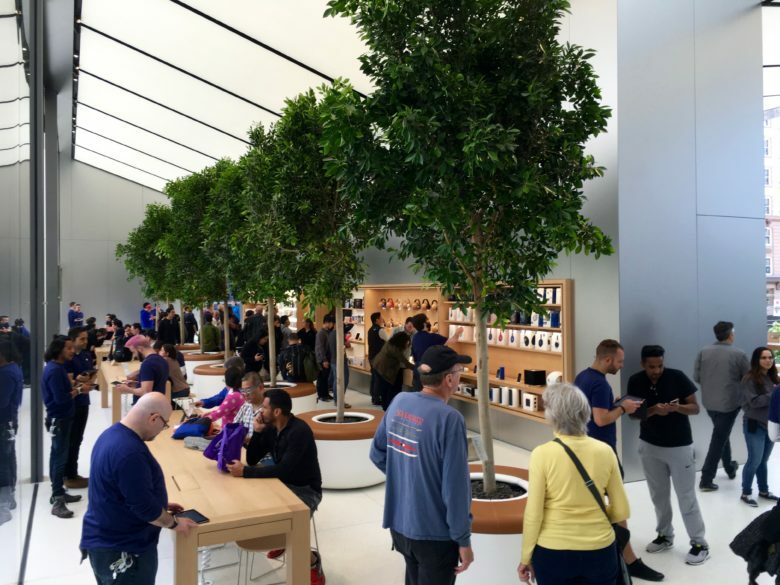 As part of its new online sales deal with Apple, Amazon has recently added a bunch of Apple’s latest products to its authorized reseller page, some of which are a bit cheaper than on Apple’s website.